What do you get if you cross a comedian with two actors, a magician, and a Jam? 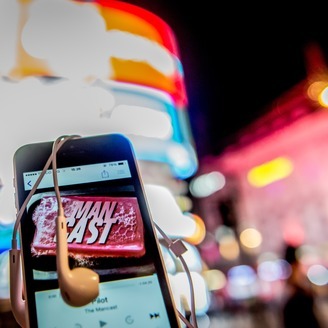 Join host Jake, and contenders Daniel, Dustin, Jamie and Leon as they battle it out to get their entry into the Mancast Hall of Fame. iTunes 'New and noteworthy' podcast is back! 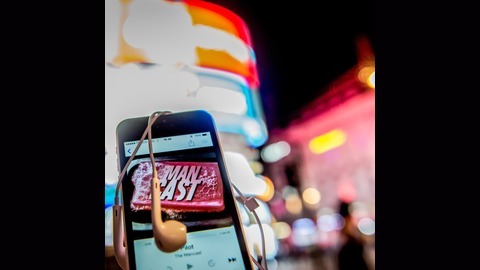 Whether you're at the desk, in the car or on the crapper, listen to The Mancast battle it out...for Manliest Rapper! Enjoy.